There's been no shortage of interest in the Great South East, including the eight million dollar exodus from Sydney and Brisbane southern suburbs topping lifestyle rankings. In the latest breaking news, uncovered by Quentin Tod at the Gold Coast Bulletin a Sydney property investor who tends to fly under the radar appears to have taken a $9 million-plus Westfield-flavoured fancy to Coomera. The article reveals the savvy investor Ami Weinstock, has quietly bought two large sites on the doorstep of the evolving Coomera Town Centre and the suburb’s train station. 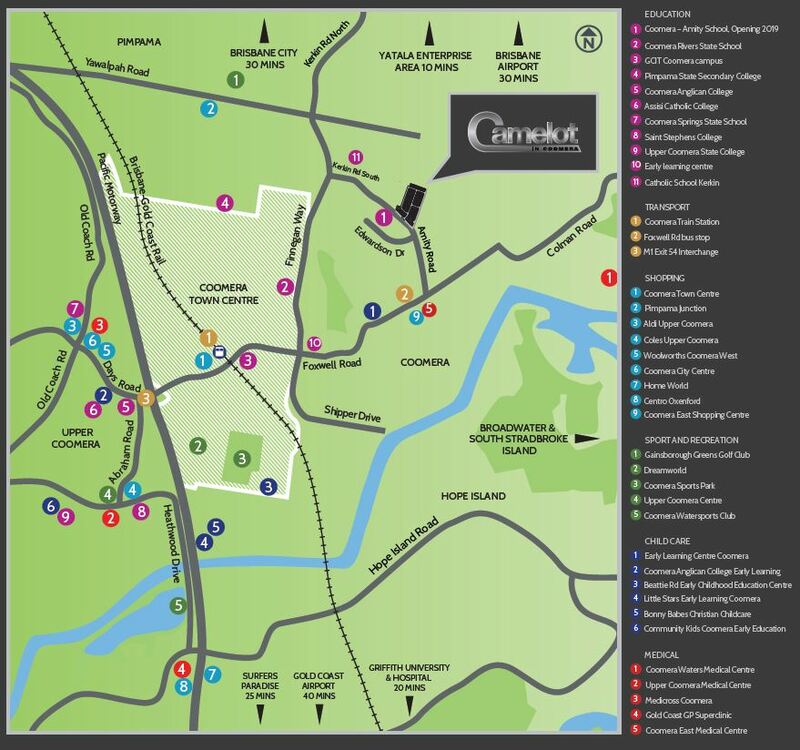 Now is your opportunity to purchase near the upcoming Westfield Coomera Town Centre - Camelot in Coomera. At Coomera, Ami’s new acquisitions appear destined to blossom in value and development potential once the town centre is up and running. The Westfield-operated centre’s expected to greet its first customers late next year.